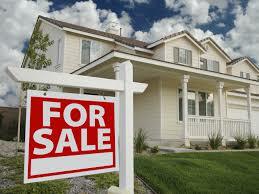 If your property is over 25 years old, its time to check your electrical system. Unless your system has been upgraded within the. 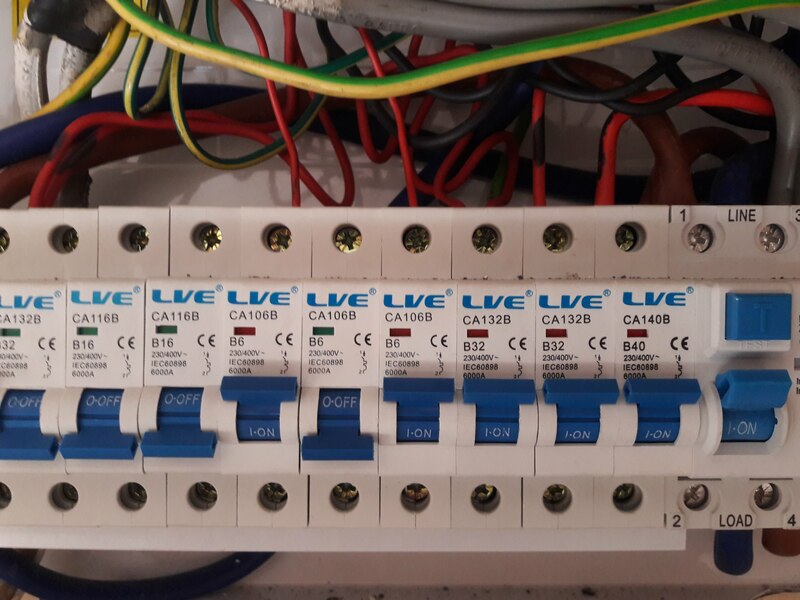 RCD's (residual current devices), are electrical safety switches that isolates a circuit that has become unsafe or faulty. 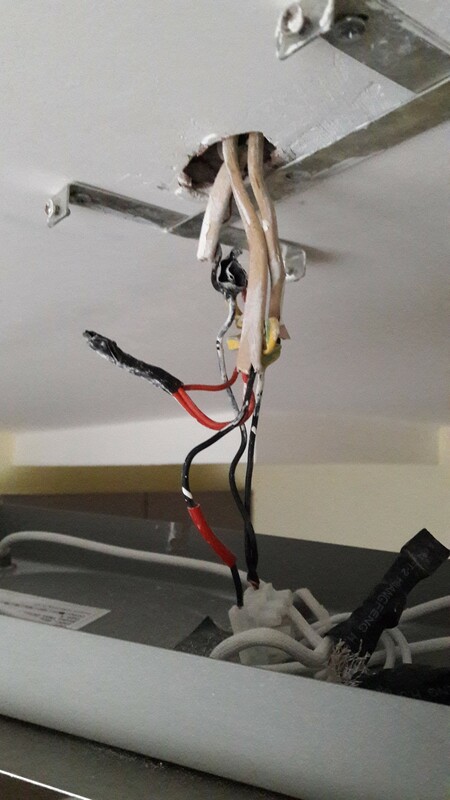 According to government statistics around 4 people a day are injured or killed in fires related to electrical faults. Replace or upgrade your smoke detectors? 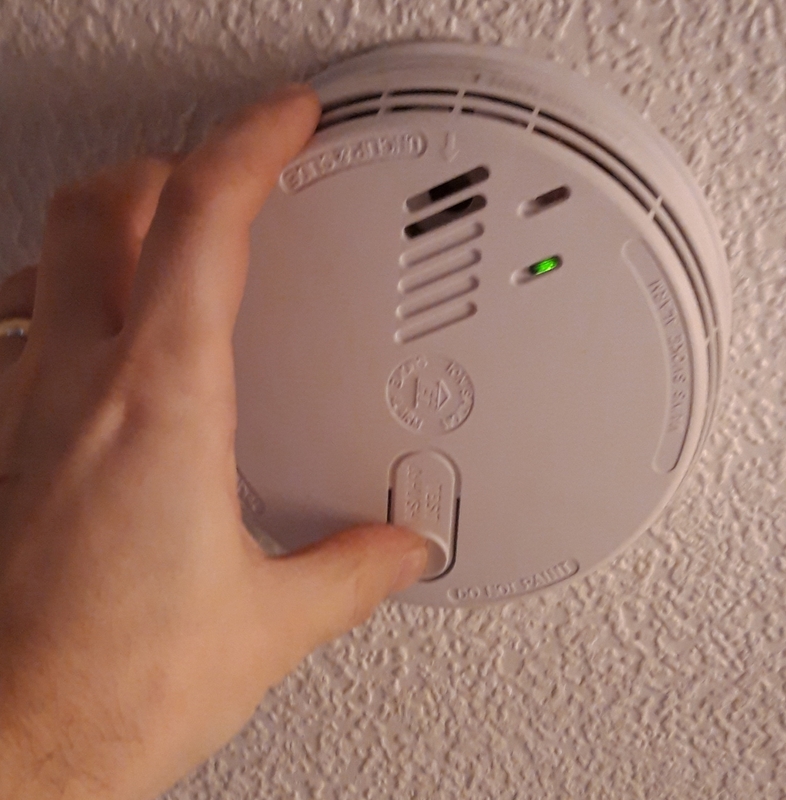 A correctly installed and working smoke detector is an asset to any home.In fact , these devices help to prevent thousands of fatalities every year, which is why it is important to have the alarms tested and inspected at regular intervals.However at some point it is going to be necessary to replace them. 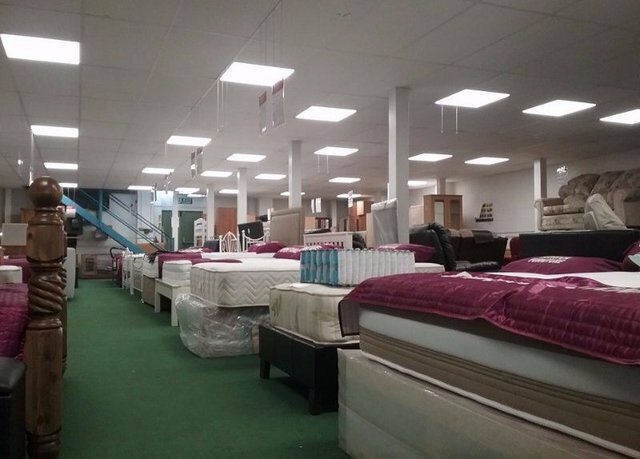 Why LED lighting is good for retail? How do you save money with LED lighting? How do you save money with LED? 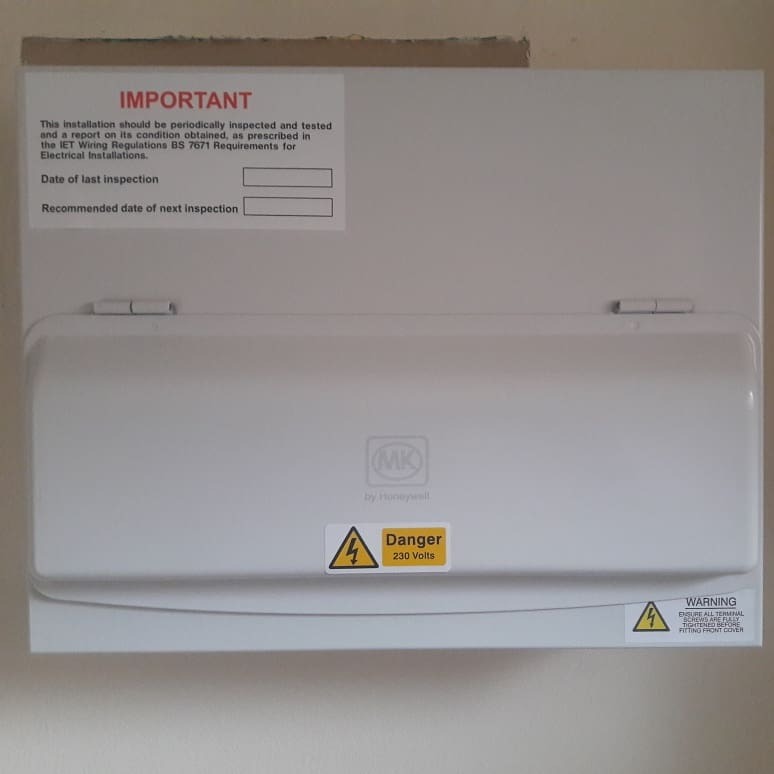 How to reset an RCD? * Burridge Electrical may run a New years competition, keep an eye on our social media! * New changes for landlords on smoke detection in HMO's, get up to date! 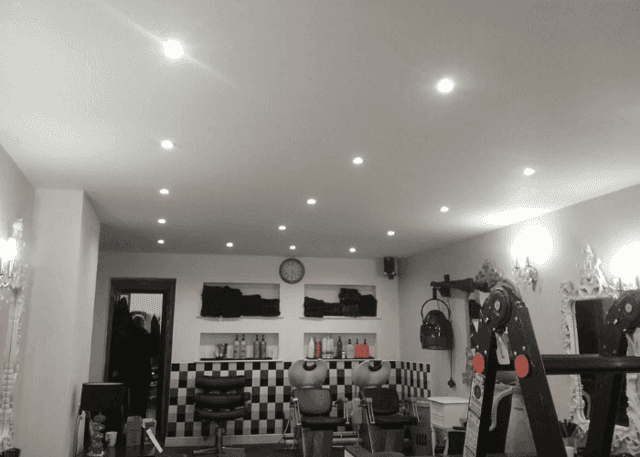 * Its now getting darker for longer get some external lights, contact us! * Come find and like us on Facebook!